Fried Apples are a fun fall treat! With apple-picking season right around the corner, it’s time to get the perfect fried apples recipe out there. 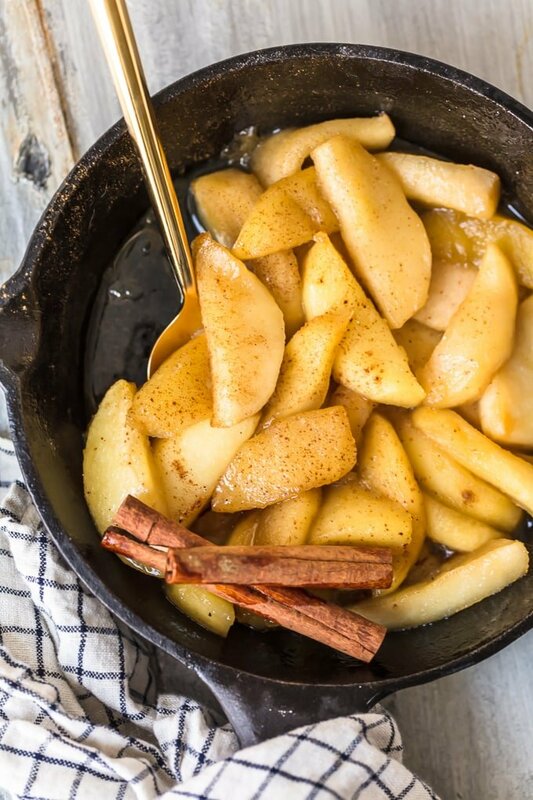 Fresh apples, sugar, and butter fried on the stove top with cinnamon…so delicious! Learn how to make fried apples for breakfast, dessert, snacks, or even as a side dish! Fried Apples are a southern classic that is absolutely perfect for fall. When apple-picking season comes around, you’ve got to make this easy fried apples recipe! There’s nothing better than the taste of fried apples. It’s such a simple dish, but it’s one of the best fall recipes. Fresh apple slices fried on the stove top in butter, sugar, lemon juice, and cinnamon. YUM! Learning how to make fried apples is super easy. 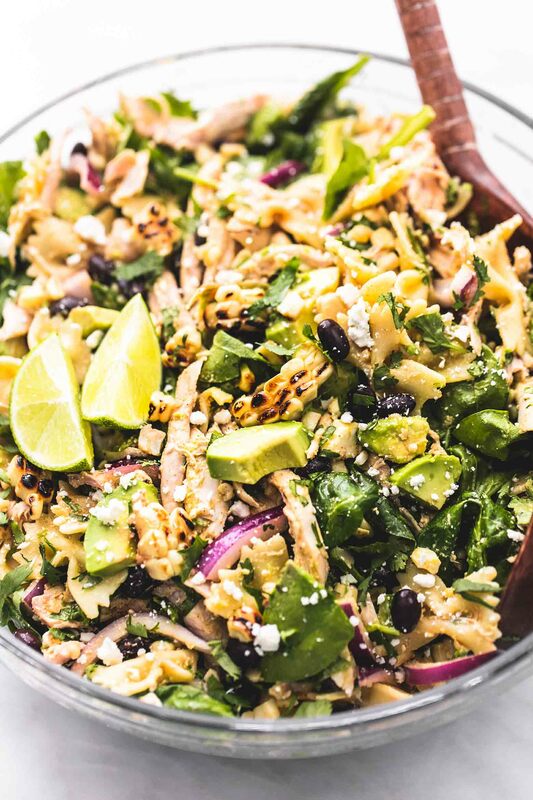 Just throw your ingredients into skillet and let them cook. 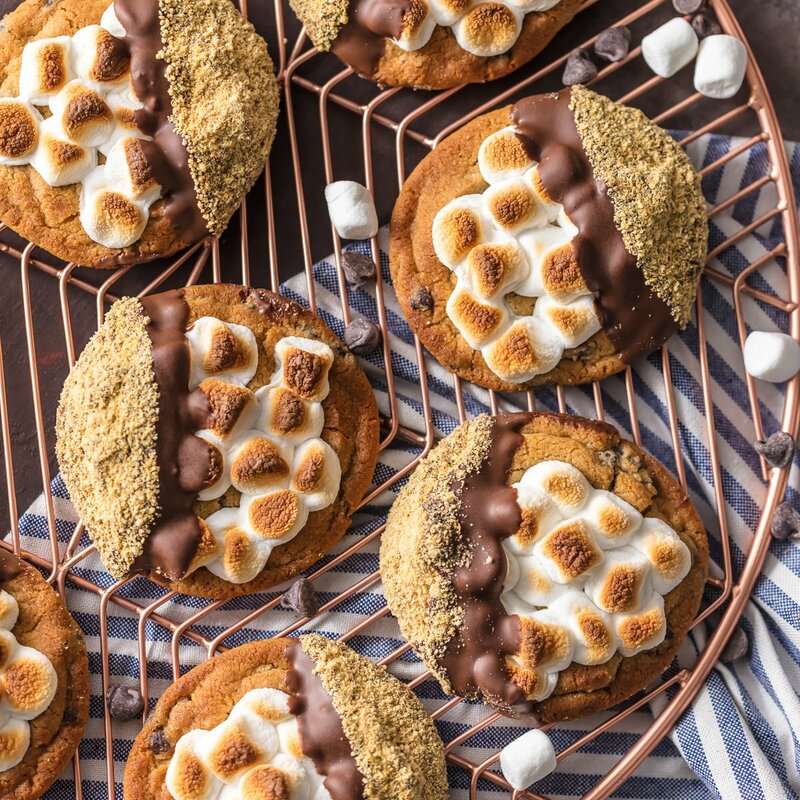 Then you’ll have the perfect fall treat to snack on. They’re great for breakfast (eat them by themselves or try them with a bowl of oatmeal), and they make one amazing dessert! Eat them with a bowl of ice cream, use them as a pie topping, or just eat them up one by one. 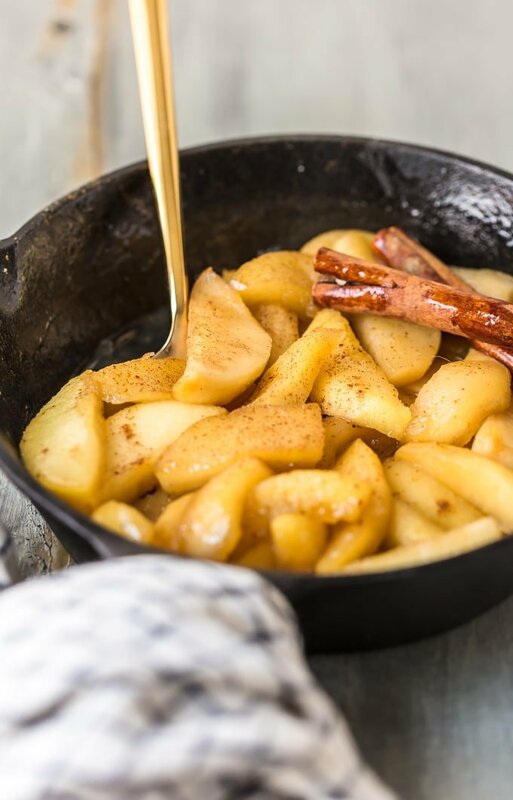 The flavor of this fried apples recipe is absolutely delectable. They are so sweet, but perfectly balanced out by the butter they’re cooked in. I just can’t stop eating these! Learn how to make fried apples with this simple Fried Apples recipe. 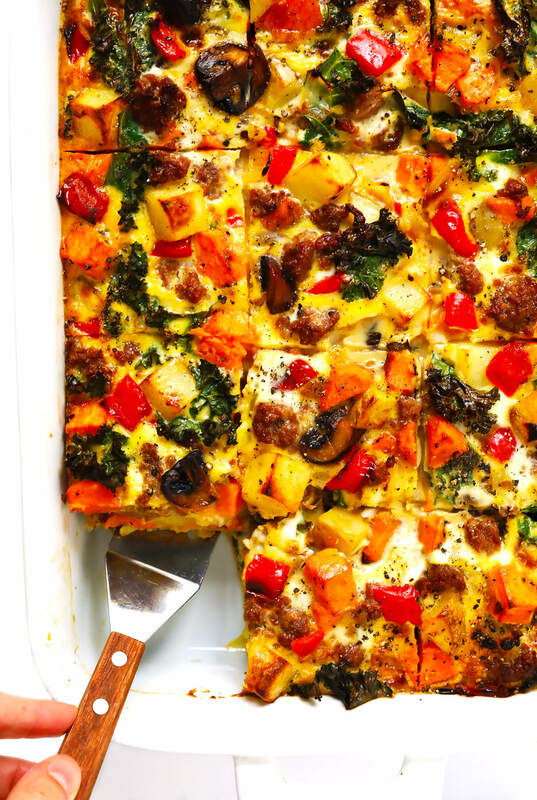 It’s the best fall recipe for breakfast, dessert, or snacking. So good! Autumn is a time for warm, comforting foods. As the weather starts to change, all I want to eat is soup, baked goods, and hearty, flavorful meals. I want to eat pumpkin, and I want to eat apples! I want easy fall recipes that represent the season. And this fried apples recipe is the perfect representation of all of that. 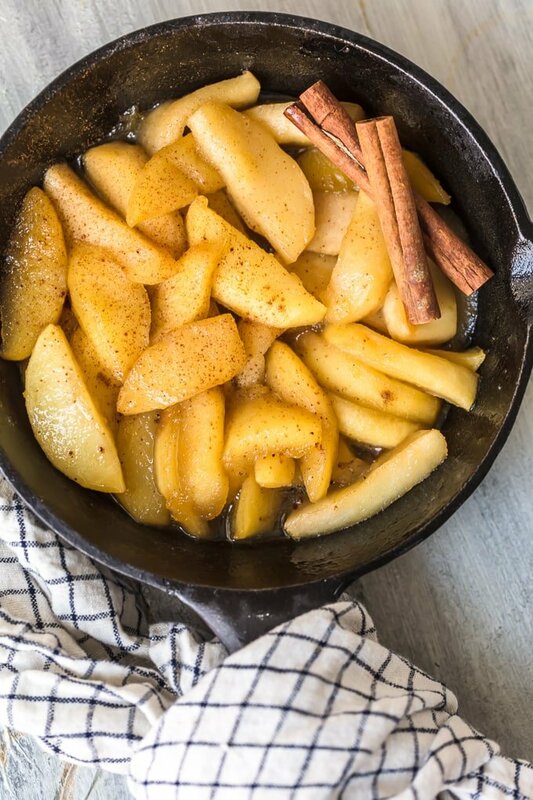 Apples fried in butter and sugar is the most simple recipe ever, but it never fails. Fried apples give me that comforting feeling I need in the fall and they taste incredible. It’s so easy to eat these one by one with a fork, but they work just as well mixed in with other recipes for breakfast or dessert. This fried apples recipe couldn’t be any easier. It’s basically just a one-step recipe: cook the apples in the skillet. And done! 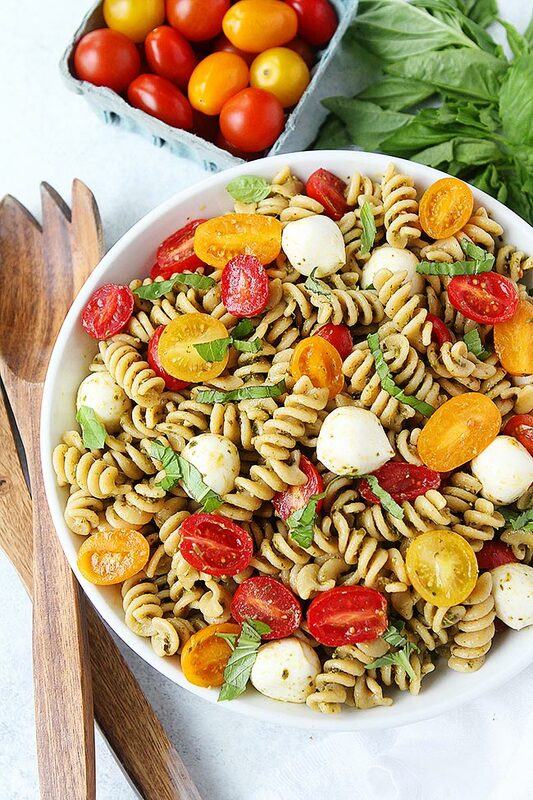 I love simple recipes like this that take almost no effort but come out tasting soooo flavorful and delicious. And that’s it! The fried apples will come out tender but not mushy. They’ll still have a bite, that slightly crispy apple texture, but much softer. 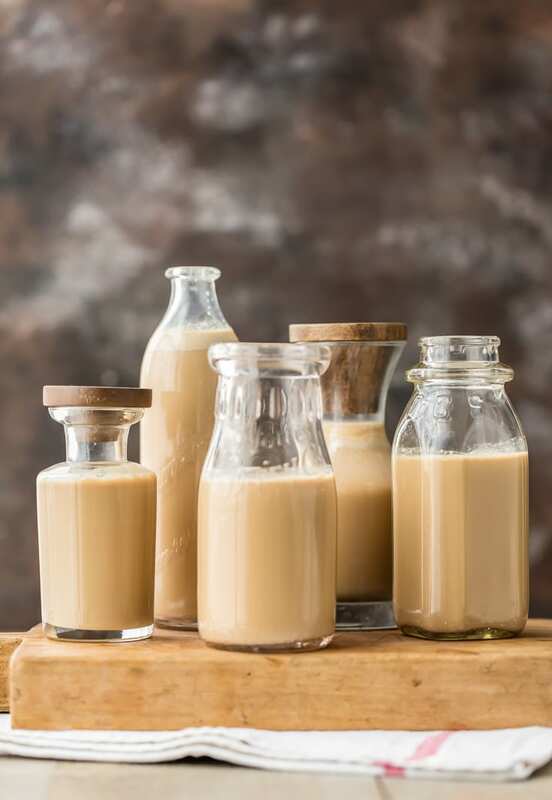 Sweet, simple, and delicious! 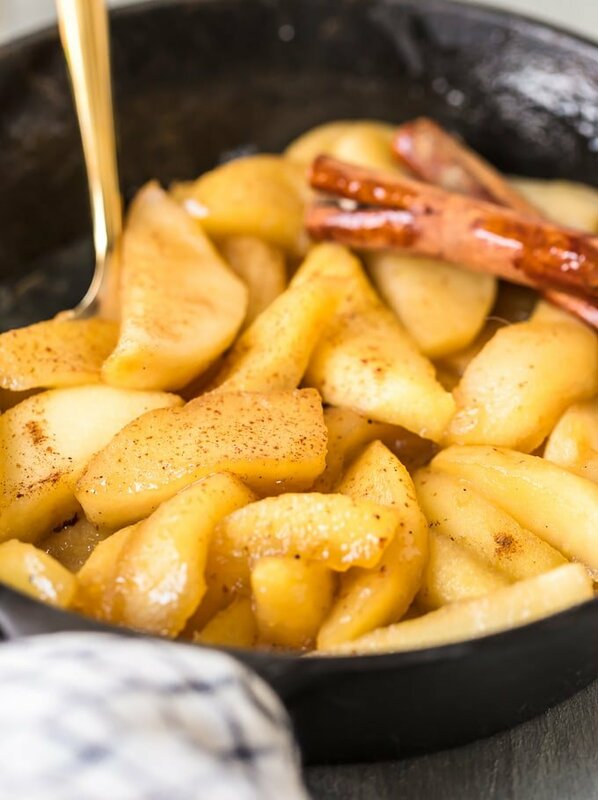 This fried apples recipe is sure to please! So sweet, so simple, and so comforting. 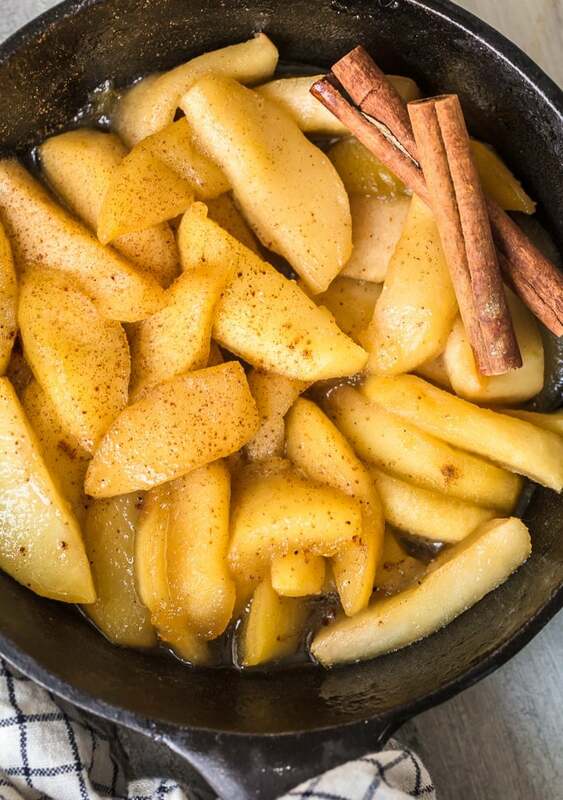 This is the perfect recipe to make this autumn to use up those fresh apples. 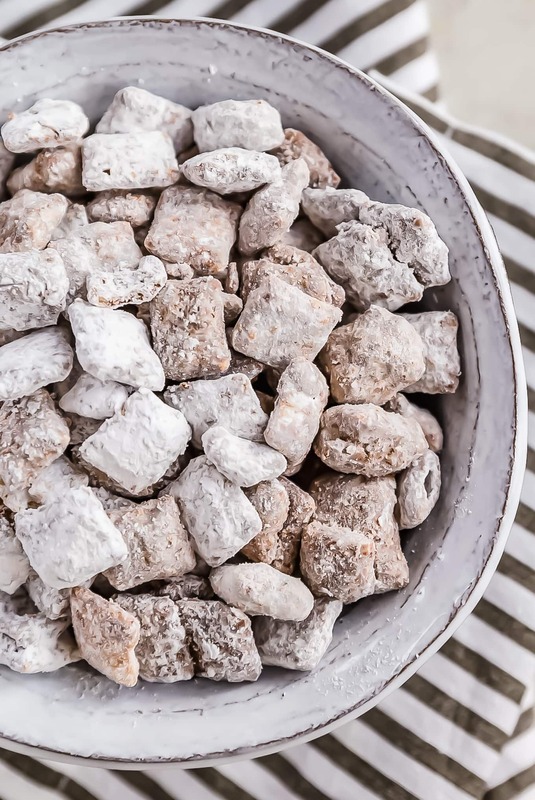 Another easy fall recipe that is absolutely irresistible! See the recipe card below for details on how to make Fried Apples. Enjoy! With apple-picking season right around the corner, it’s time to get the perfect FRIED APPLES recipe out there. 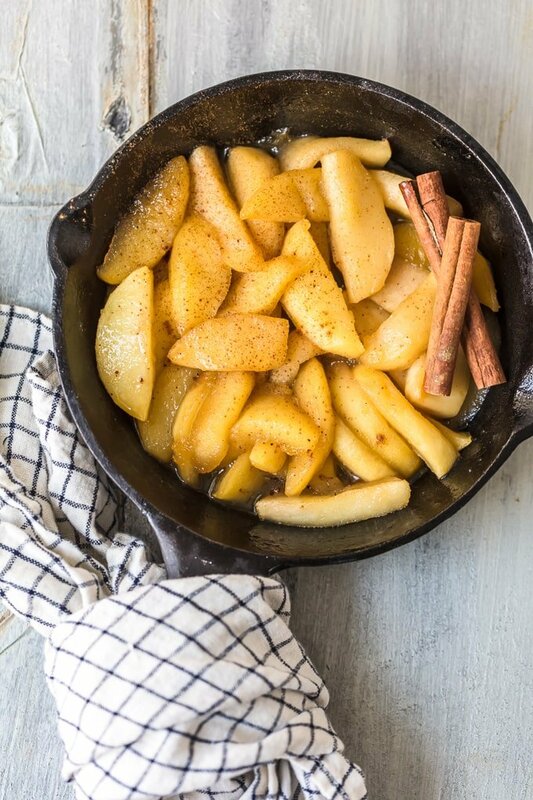 Fresh apples, sugar, and butter fried on the stove top with cinnamon…so delicious! Learn how to make fried apples for breakfast, dessert, snacks, or even as a side dish! In a large heavy skillet, melt the butter over medium-low heat. Add all other ingredients and cook, uncovered, 8-10 minutes. Carefully turn the apples, with a spatula, every 2 minutes. The apples should be tender, but still have a slight bite and hold their shape.